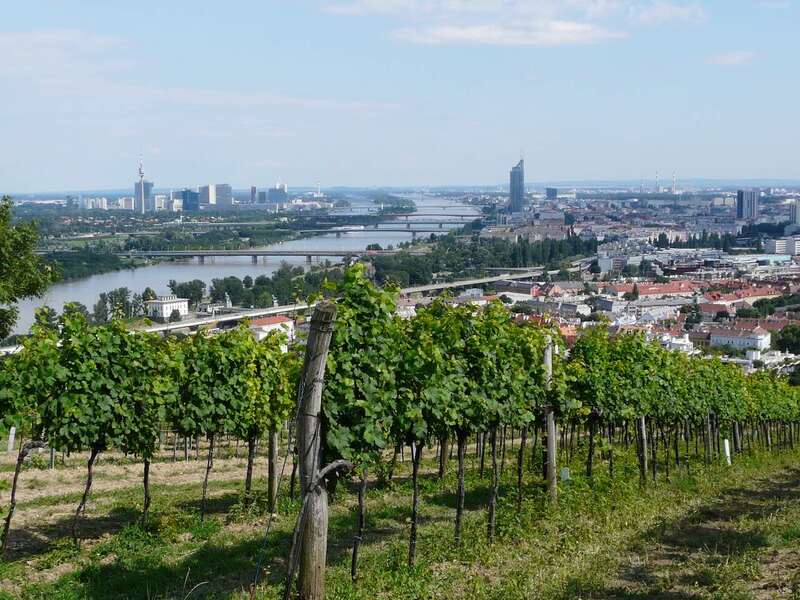 Natural wines have been growing in popularity and Austria is producing some of the best. 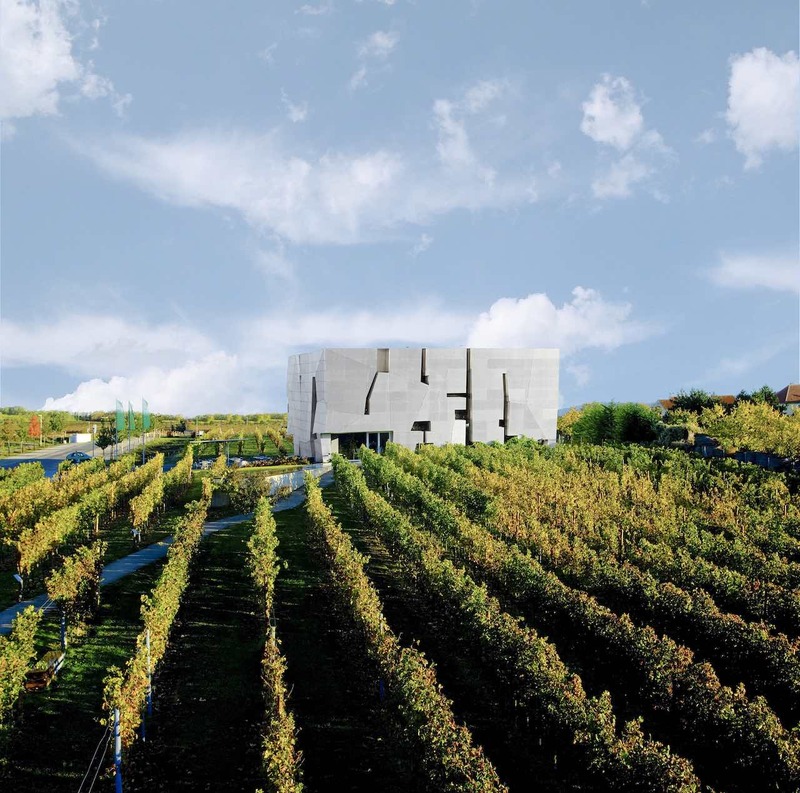 Winery Meinklang in Burgenland has embraced biodynamic wine production since 2001, buying into the intimate relationship between organic farming processes, the production of wines and keeping that close production circle tightly spinning. 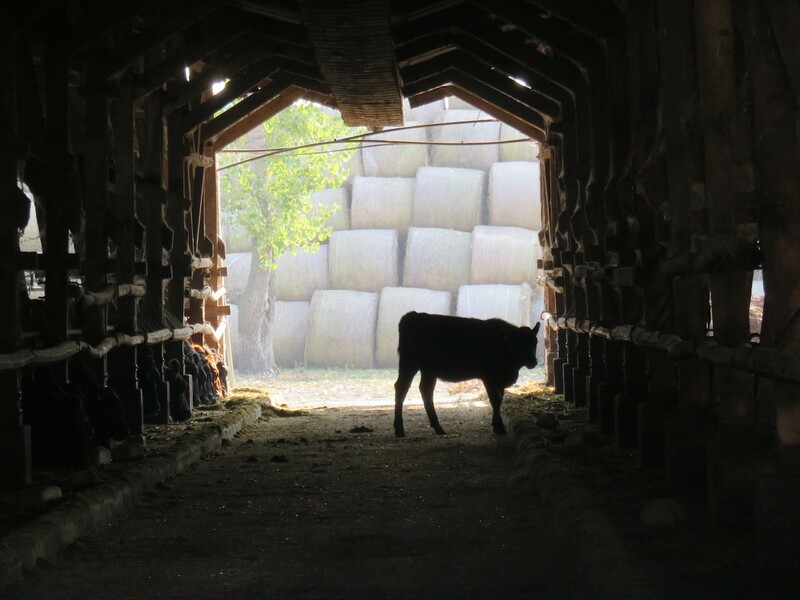 This includes filling cows’ horns with fresh manure and using it as the basis for natural fertiliser, as well as adhering to the cosmic calendar. Niklas Peltzer of Meinklang Winery says that “artificial yeasts and artificial fermentation kills the original terroir” and Meinklang’s ethos is to give the wines an “honesty and authenticity in order to make a handcrafted product” without chemical manipulation. 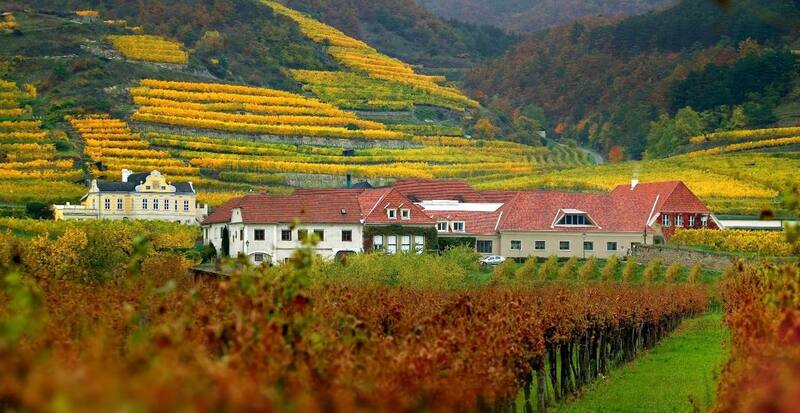 Winery Gruber Röschitz, located in the Western part of the Weinviertel region (Austria’s biggest wine-producing area) is owned and run by a trio of siblings. They are young, ambitious and proud of their family’s agrarian roots stretching back 200-years and wine cultivation since the 1950s. Ewald Gruber, the eldest of the siblings is a firm believer in the organic production of wine; “the wine should be made in the vineyard not the cellar” he says pointing to healthy soils and vines. 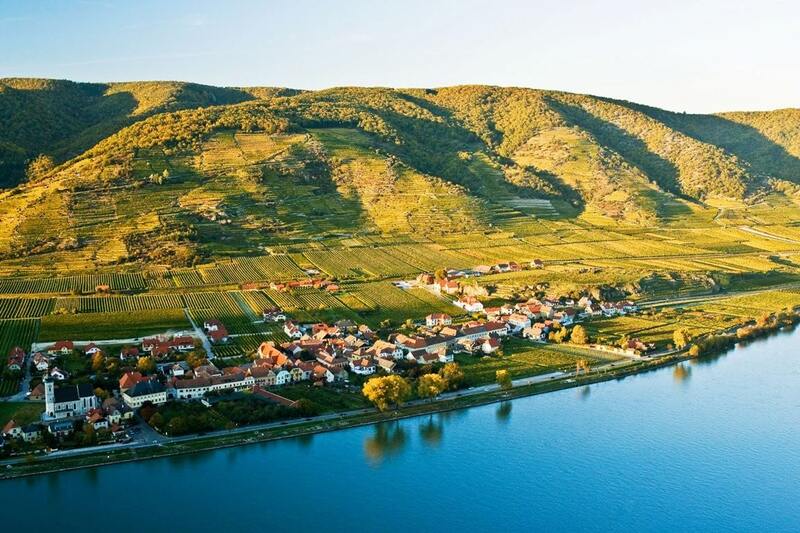 Austria’s wine regions consist of so many family-owned estates, who still embrace ancestry, tradition and nature. And maybe Pulker’s Heuriger in Rührsdorf, an unassuming road-side wine tavern, best encapsulates it all. 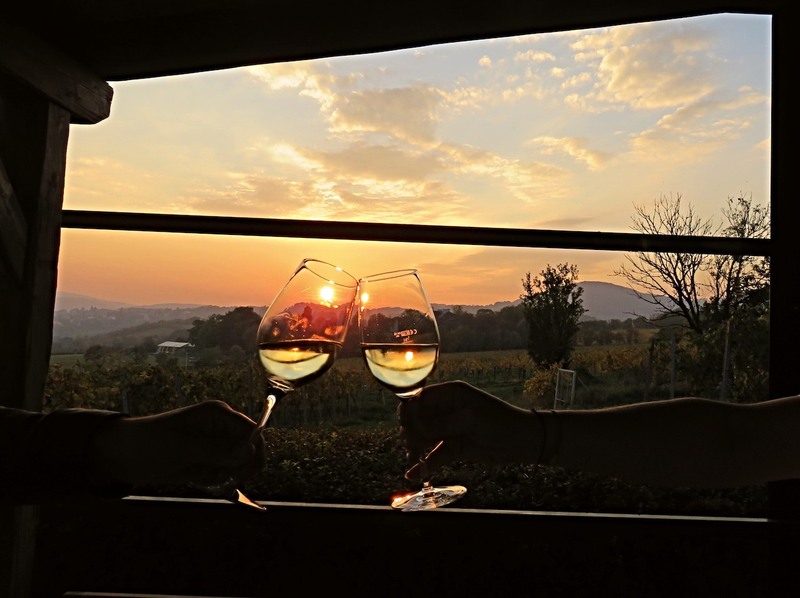 After a scenically spectacular drive along the southern bank of the Danube, visitors and locals can stop for a hearty farmer’s style lunch of succulent pork with crackling, washed down with a ‘Staubiger’ wine; an unfiltered smoky white wine that pairs perfectly with the food, rustic ambiance and Austria’s vinicultural landscape.